Although the most prestigious of individual awards has been the shared property of Lionel Messi and Cristiano Ronaldo for six years, and the winner will likely be one of those two again, the Bundesliga has dominated the nominations for the FIFA Ballon d'Or this season. A leading six nominations for German players clearly reflects the strength of the Bunesliga sides in domestic and European competition over the past twelve months, and not to mention Germany's successful World Cup campaign last summer in Brazil. The FIFA Ballon d'Or in its current guise came into existence in 2009 after the merging of the former UEFA Ballon d'Or award, also known as the European Player of the Year, and the FIFA World Player of the Year. Since this merger only Ronaldo and Messi have taken this award home, but prior to that Germany was tied with the Dutch for the most number of players that had won the Balon d'Or with seven apiece. The following are the German players who took home this top honour and what they accomplished in the year in which they won it. The Bayern Munich and West Germany striker supreme helped his country to a World Cup Semi-Final by scoring an incredible 10 goals in 6 matches at the tournament in Mexico, to go along with 42 goals in 38 matches for Bayern in 1969/1970. 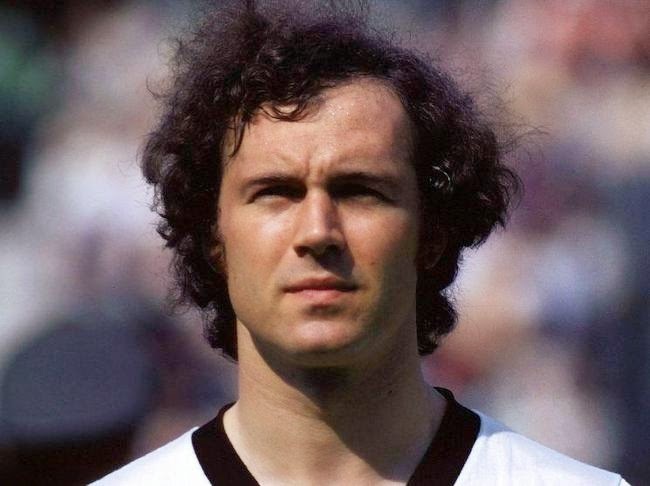 While Müller was all about goals, Franz Beckenbauer was the elegant leader and organizer of the all conquering West German and Bayern Munich of the 1970's. 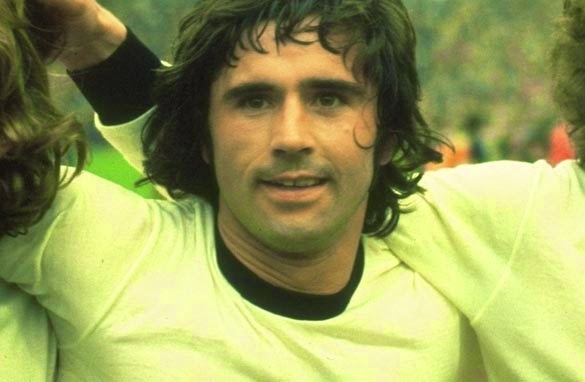 The man who redefined the sweeper position led his country to the European Championship title in 1972, to go along with a league title for Bayern in 1971/1972 and became one of the few defenders to win the Ballon d'Or. In 1976 he led his club to the last of their three straight European Cup wins and followed that up by helping to guide West Germany to the final of the 1976 European Championship, where they would fall on penalty kicks to Czechoslovakia. 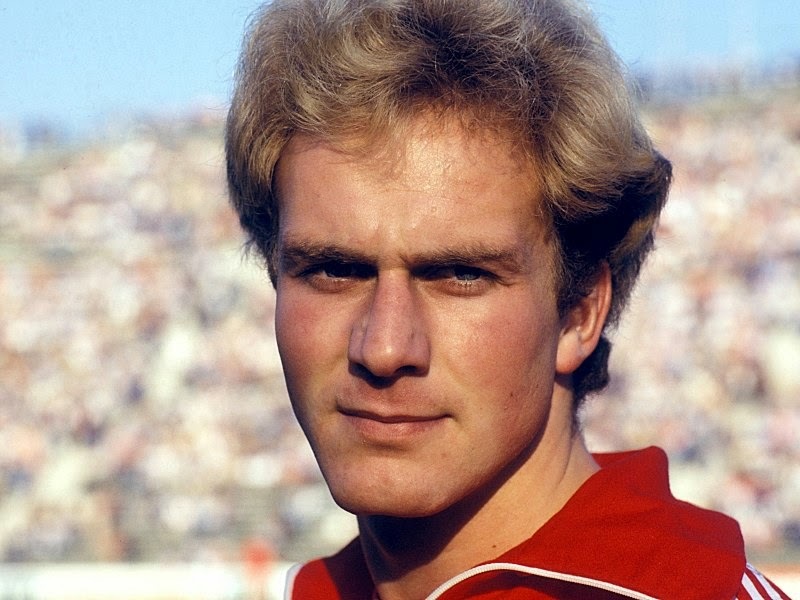 Müller's heir apparent at Bayern Munich, Rummenigge led the Bunesliga in scoring in 1980 with 26 goals as his club romped to the title and he then led West Germany to a win that summer in the 1980 European Championships. In 1981, he again led the domestic league in scoring and picked up another Bundesliga crown in an era when Bayern was starting to become known as FC Breitnigge after the devastating striker and his midfielder creator in chief, Paul Breitner. The occasionally combustible, and yet elegant, box to box midfielder led West Germany to their first World Cup title in sixteen years with his inspired play at Italia 90. 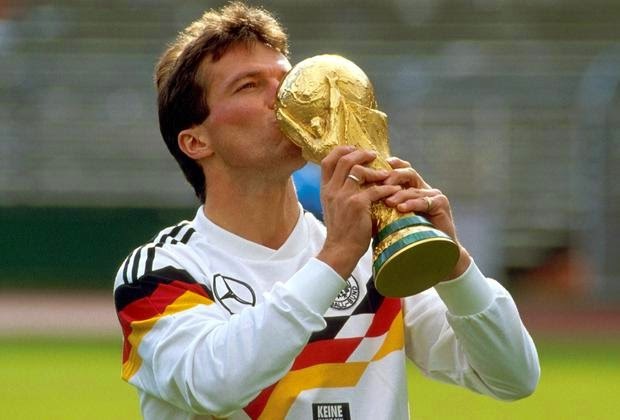 Combined with his strong performances for Inter Milan, for whom he scored 13 goals from midfield in 1989/1990, Matthäus was a worthy winner of the Ballon d'Or. 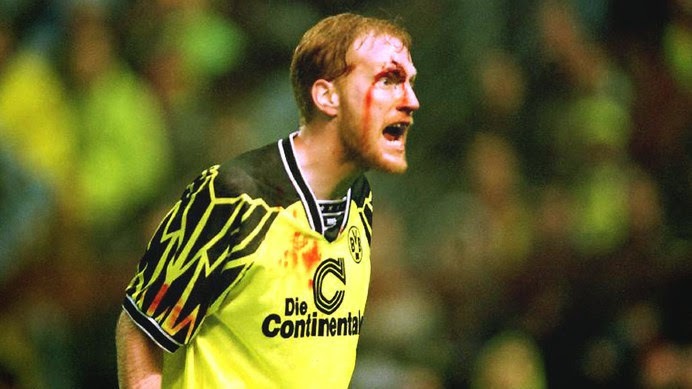 The inspirational Borussia Dortmund sweeper led, what critics were calling an "over the hill" German squad, to victory at Euro 96 after winning the second of back to back Bundesliga titles for the North Rhine-Westphalia based club. 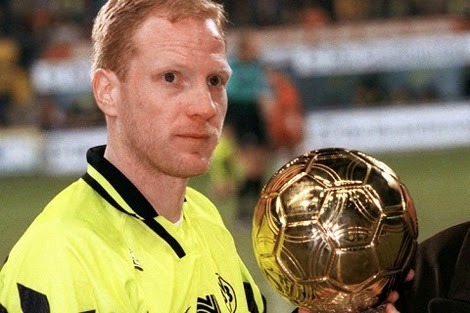 A great defensive midfielder who had been converted to a libero by then Dortmund coach Ottmar Hitzfeld, Sammer would cruelly have his career cut short by injury less than two years later.